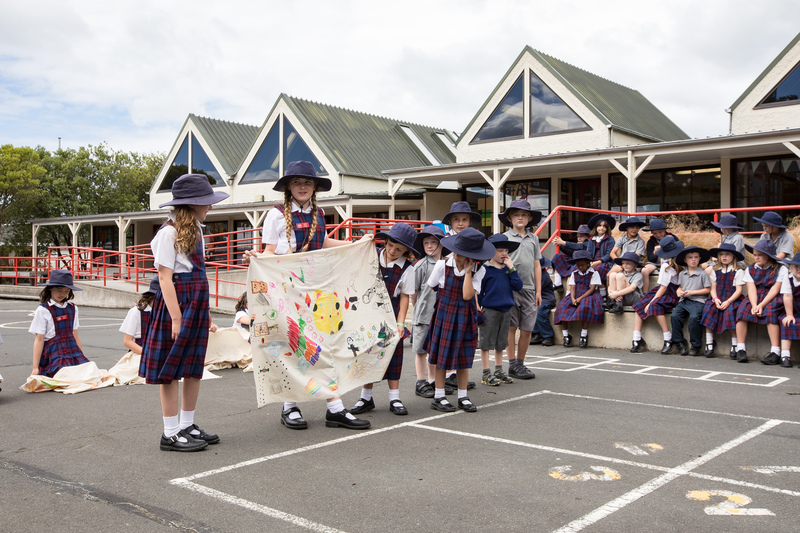 We are a small but well resourced, Catholic school in Mornington, Dunedin. We have approximately 115 students in Years 1 - 6. St Francis Xavier School was opened in 1919 by the Mercy Sisters and was staffed by them until 1984. Initially, lessons were held in the church until 1929 when buildings were erected. 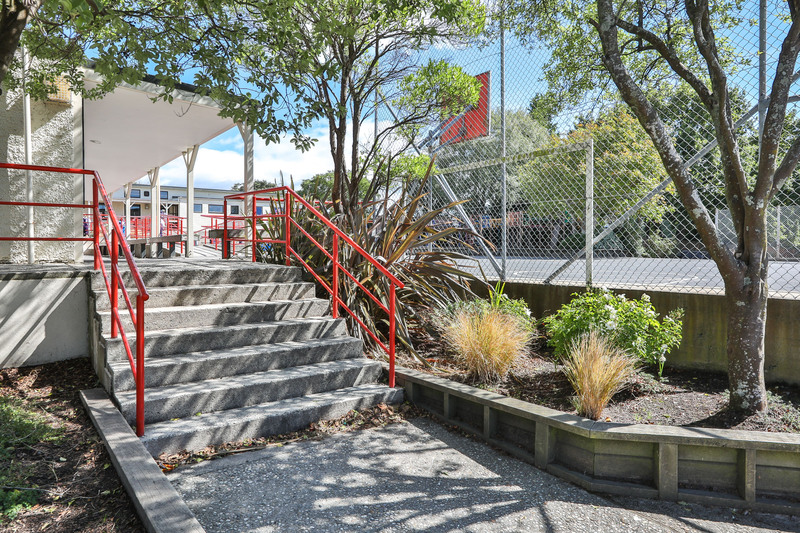 The old buildings were replaced in 1985 and were the first of the Dunedin Catholic Schools to be built in this style. St Francis Xavier was integrated into the State System in 1981. We have many second and in some cases third generation pupils and we are always grateful for the solid faith foundation laid by the Sisters of Mary in the Mornington Community. St Francis Xavier has a tradition of high quality teaching by skilled and caring teachers. Learning is carried out in a safe and encouraging environment with wonderful support from a strong parent community. Children benefit from participating in a full curriculum and have the opportunity to enjoy many cultural and sporting commitments. We have 5 classrooms, a library, and learning support rooms. We have a close partnership with St Francis Xavier Church which is located in our grounds. We use the parish centre for a range of things including assemblies and parent evenings.